alaTest has collected and analyzed 11 reviews of Double Coffee Measure. The average rating for this product is 5.0/5, compared to an average rating of 4.4/5 for other products in the same category for all reviews. Reviewers are impressed by the price and durability. The maintenance and usability are also mentioned favorably. We analyzed user and expert ratings, product age and more factors. Compared to other products in the same category the Double Coffee Measure is awarded an overall alaScore™ of 84/100 = Very good quality. This is such an awesome scoop. Its heavy duty and so useful. And, for the price you can't beat it. 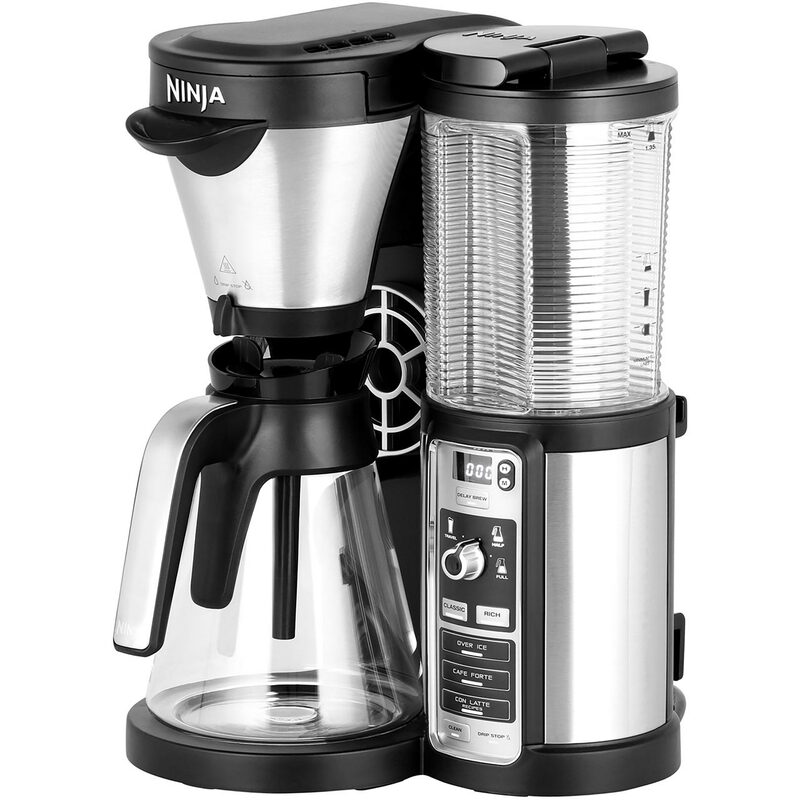 I bought this with the Airscape Coffee Container, which I love. I use this coffee scoop every single morning -- it's key to our french press brew. Just the right weight, easy to clean -- frankly, it's perfect! I bought this coffee measuring scoop for my dad who drinks/makes a ton of coffee every day. It is a very useful design and we made. Works great! Sturdy and easy to clean. Great stocking stuffer gift for my sisters and mother. This scoop is very well made with a nice weight of stainless steel. It goes will with all my other silverware that I've purchased from Crate and Barrel. It also measures perfectly without having to dig into the coffee bag. Highly recommend! Love this coffee scoop. I've tried several others, but love the dual size (1 T, 2 T) option. Very well made. Helps me to measure for perfect coffee every time. This coffee measure is perfect for both coffee and tea. And I love the double sides; it's a great space saver! This coffee scoop is simple but so wonderful- it makes me happy every morning to use it! 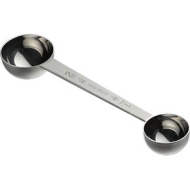 This is the perfect little spoon for scooping espresso: highly recommend! Great quality, great price.